For many fundraising professionals, the prospect of asking for money from a donor conjures painful fears of rejection and the dread of having to be the one to make that fundraising phone call. This anxiety is usually even more amplified in religious communities, where leaders across denominations tend to share a theological ambivalence about money. These limiting mindsets often impede their ability to talk about finances even when the funds are needed to help carry out God’s work. In this context, it becomes even more important to bring understanding and sophistication to discussions about giving in the Jewish communities. Rabbis and other Jewish religious leaders and organizations can often be comfortable in their roles as community builders, advocates for social justice, and spiritual leaders – but far less so as fundraisers. 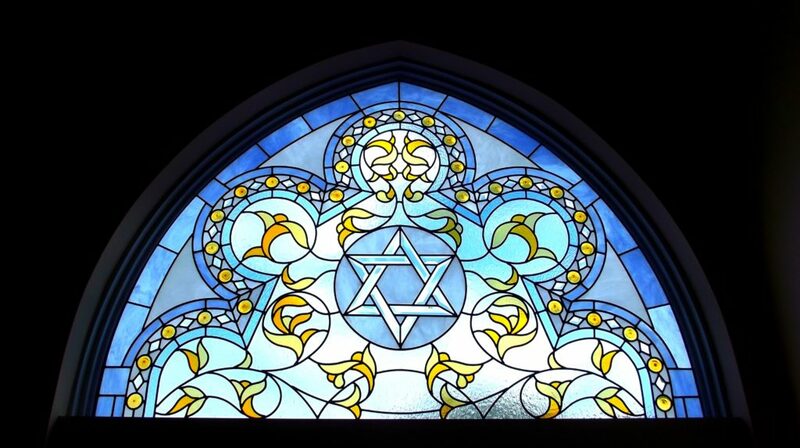 However, no nonprofit organization survives without fundraising, and Jewish faith organizations have started to realize that, without sufficient resources, they won’t be able to bring to fruition their missions. 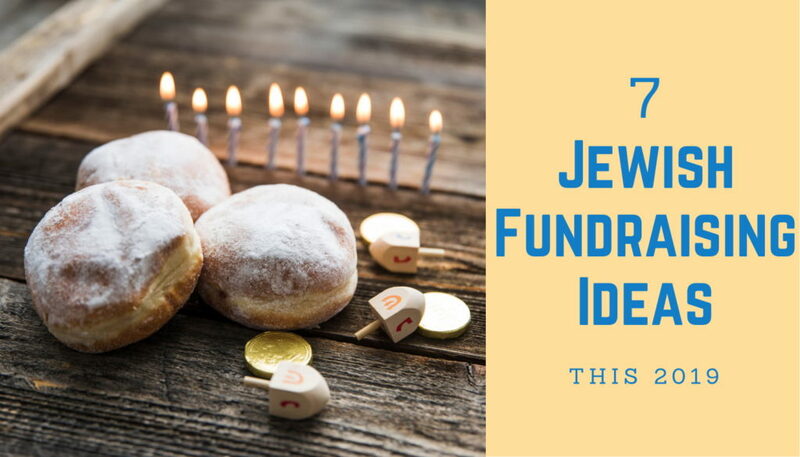 We put together a list of 7 best Jewish fundraising ideas to inspire and inform your fundraising strategy. Planned giving and endowment programs, if managed properly, can become an important funding source for your Jewish nonprofit. Additionally, endowment programs let donors establish a legacy that can help shape and improve Jewish life for generations. Endowment gifts to can be made outright during the donor’s lifetime or through one of the planned giving vehicles. Let the donor choose whether to add their gift into an existing endowment fund or create a new fund to support a specific field of interest, the annual campaign, or unrestricted needs. Planned giving and endowment programs can allow your Jewish nonprofit to maintain a permanent, self-sustaining source of income. This can support existing programs and help develop new approaches to address emerging needs. In Jewish thought and tradition, material support for those in need is not a matter of “charity” but a religious requirement. The word tzedakah derives from the Hebrew word tzedek, which means “justice.” Judaism provides guidance on how much to give, how to minimize embarrassment to the recipient, and how to set priorities amongst competing demands for assistance. Create a dedicated landing page dedicated specifically to receiving tzedakah donations online. Online fundraising is a must if you want to reach your fundraising goals. For example, churches that accept tithing online increase overall donations by 32%. Online giving has seen consistent year over year growth and even 51% of high-wealth donors ($200k+) prefer to give online. To capitalize on online fundraising, a great donation page is essential. When your supporters land on your tzedakah donation page, they should be convinced to give to your Jewish nonprofit. Your donation page should be simple, compelling, and branded. Custom-branded donation pages nested inside a nonprofit’s website raise 6X more money. Include a clear call to action and have sharing links set up so that anyone who wishes to do so can easily share the page with their friends and family. Don’t forget to clearly showcase the impact of your nonprofit’s work, highlighting how the tzedakah donations are essential to your sustained work. Donor due diligence is a key fundraising trend driving how people contribute today. Monthly donors are donors who have committed to giving month after month – with gifts ranging in size. With monthly giving programs, donors’ credit or debit cards are automatically billed each month. Create a monthly giving program, brand it by naming it, coming up with a logo and a slogan. Promote the program both online and offline. Don’t forget to make sure that your donors can cancel any time. Growing the number of recurring donations can do wonders for your Jewish nonprofit’s long-term financial health. Monthly giving generally increases the gift size and improves retention rates. It can also help you refine long-term planning and budgeting. It helps save time, money, and resources! For the donor, monthly giving is easy and flexible. Their pre-authorized donation is withdrawn automatically and securely from the bank account or credit card of their choice. It’s convenient and it enables donors to commit on a level that is affordable to them. Particularly well-suited to Jewish youth groups, this fundraiser can be adapted to become ‘adult-appropriate’ too. Rather than individuals competing against one another, consider encouraging teams to compete. With teams competing, the members of the team consult with one another before submitting the spelling they think is correct. This allows a greater sense of fun and community. Have the teams write their versions of the word on a chalkboard or a whiteboard which can be erased for the upcoming word. Charge an entry fee per team, and don’t be afraid to go as high as $100. Many are willing to pay more if the competition is for a good cause. With careful planning, good promotion, and dedicated volunteers, a Hebrew Spelling Bee can be an outstanding way to connect to the Jewish culture through learning more Hebrew and to raise funds for your Jewish nonprofit. Hannukkah (or Chanukah) is an eight-day Jewish celebration that commemorates the rededication during the second century B.C. of the Second Temple in Jerusalem, where according to legend Jews had risen up against their Greek-Syrian oppressors in the Maccabean Revolt. With Hanukkah falling late in December this year, there is a natural connection between Hannukkah and year-end giving. The fourth quarter in the calendar year, October-December, represents the period when most dollars flow into nonprofit funds and nearly one third (31%) of annual giving occurs in December. Now is a good and meaningful time for Jewish causes to cultivate stronger relationships with their donors to acknowledge with gratitude the support received during the previous year. 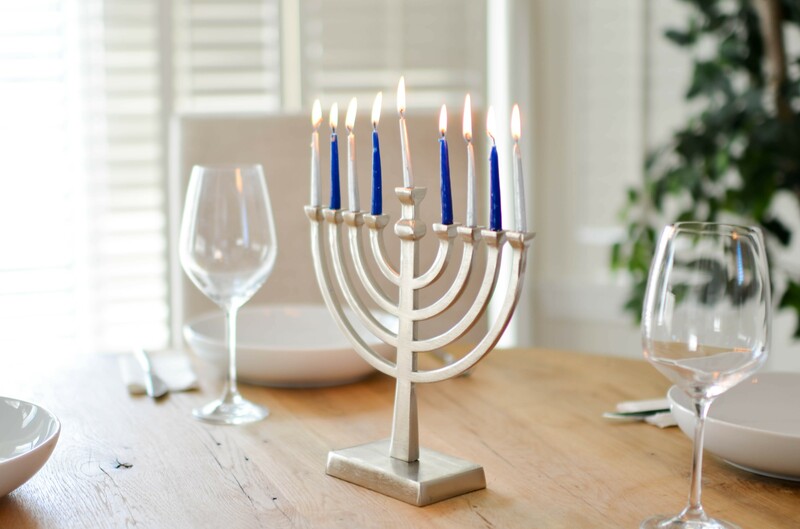 A Hanukkah gala dinner is an opportunity to do just that. Ideally, you would have a team whose sole responsibility for at least a couple of months would be organizing the Hanukkah gala fundraiser. The venue will probably be amongst the largest items on your budget, so it should be looked at early in the planning process. Make sure that the venue can provide you with everything that you need: A/V equipment, Wi-Fi, event staff, catering, etc. When it comes to fundraising, part of the funds usually comes from the registration/admission fees, but that shouldn’t be where you stop. Consider accepting additional donations at different points in time during the event. You can also organize auctions and raffles. Invite notable speakers and guests, and make sure you cater for all dietary requirements, making everything kosher. Near Hanukkah, run a social media campaign “8 Days of Giving”. You can run it offline in parallel too. During the campaign, provide eight reasons to donate corresponding with the eight nights of Hanukkah, one reason per day. Before launching your fundraising campaign, evaluate how each of your social media platforms is performing. Identify which social media platforms are the most relevant for reaching your target audience using their respective analytics tools. It’s important not to use a “one-size-fits-all” method with your social media content. Each social media platform is tailored for different types of content, so make sure you create custom content that will generate the most engagement on each respective channel. Throughout the campaign, share stories. Ask the people you helped in the past to share their stories. Then, create a series of blog posts and/or videos to highlight those individual stories. Share them on social media and in e-mails, showing your donors what impact their donations could have. Always use images or videos in your postings. Embed a “call to action” in each story you share. Choose a hashtag that you will use in every social post promoting the campaign. Use a platform to track your hashtag and social postings throughout the campaign. Finally, the spirit of Hanukkah should be present in your campaign. The 8 Days of Giving and Hanukkah year-end appeals should be positive and uplifting. Use simple sentences, active voice and be direct. The critical element during these outreach efforts with prospective donors is to also help donors deepen personal connections with the spirit of Hanukkah. 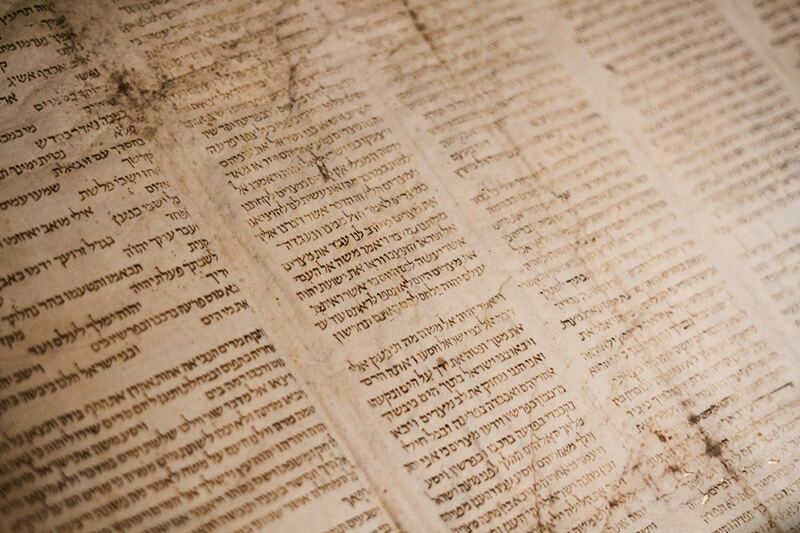 The Passover Seder is one of the most observed Jewish celebrations on the Jewish calendar. It’s a religious ceremony which celebrates the liberation of the Hebrews from servitude in Egypt. The word “seder” means “order” in Hebrew, referring to the 15 parts of the Seder ritual which are observed in a specific sequence during the ceremony and centers around the Passover Seder meal. Either encourage your donors to make a gift – or increase their previous gift – in honor of the Passover holiday, or host a Seder. If your nonprofit is a local synagogue or a social services organizations, leverage this opportunity for a food drive, reminding Jewish families that while they are gathered around their Seder tables, families in under-served communities are struggling to feed themselves. If you choose to host a fundraising seder, be mindful of the strict rules surrounding the holiday. For example, the correct observance of the holiday requires eating only unleavened bread (Matzo) during the week-long Passover holiday, which includes the Seder. Other foods traditionally found at the Seder table are a roasted shank bone; a roasted egg; bitter herbs; charoses; parsley, lettuce or watercress; and wine or grape juice. Each food symbolizes a part (or different parts) of the Passover story. One way to encourage participation in the seder is to ask each guest to bring one item that, for him or her, represents liberation. Make sure to have enough copies of the same Haggadah (a sacred Jewish text), so everyone at the table can follow along together. Find an appropriate way to collect donations. Rae Ringel, who has helped many Jewish nonprofit organizations reach their fundraising goals, emphasizes the need for a paradigm shift when it comes to fundraising. “(In Judaism) If a person convinces another person to give, his or her reward is greater than when giving personally. It’s about enabling, leading, inspiring and guiding. The other person still makes the choice to act in the end, but the asker has a hand in directing the action”, said Rae Ringel. In other words, when you fundraise for your Jewish nonprofit organization and ask someone to give, you give them an opportunity to perform a mitzvah (a commandment) that they may not have done on their own. And at the same time, you help further the mission of your nonprofit organization. 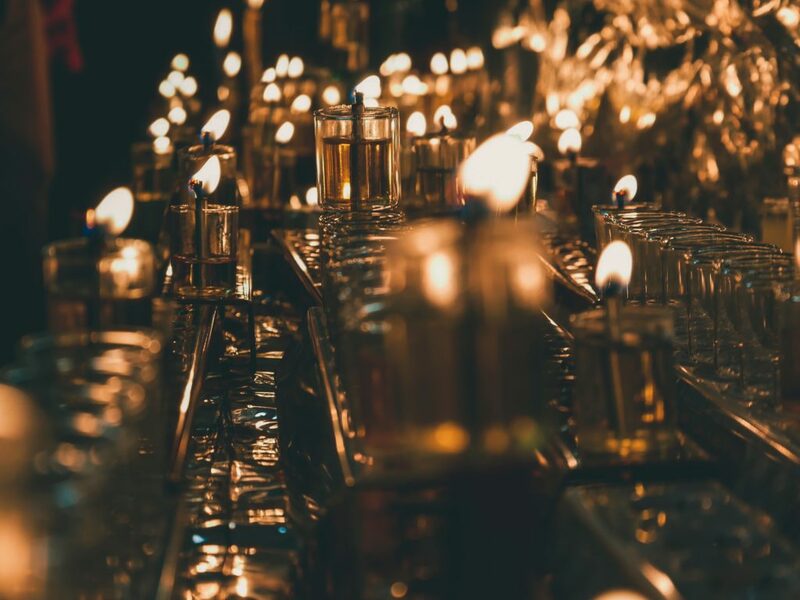 Equipped with this new paradigm and the fundraising ideas we shared in this article, we hope your Jewish nonprofit can reach your fundraising goals. Make a proactive decision to try new things, and if they don’t work – figure out why. When you know why, improve or try a whole new avenue that may produce better results. Operating in a lean and nimble way can make all the difference for your Jewish nonprofit.